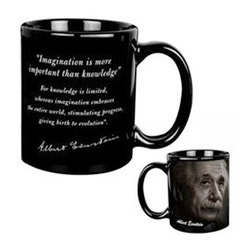 Being a well-distinguished company in the market, we are into offering Ceramic Coffee Mug. For the First Time, we are Introducing Personalized Square Photo Mugs. 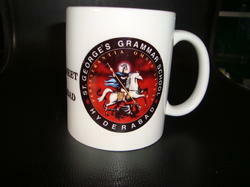 We have attained a notable position in the market by offering the finest quality array of Printed Coffee Mug.